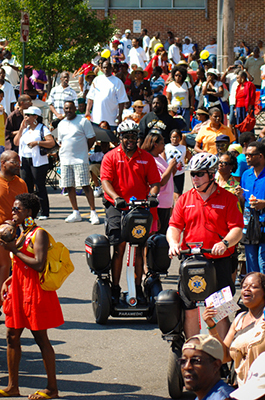 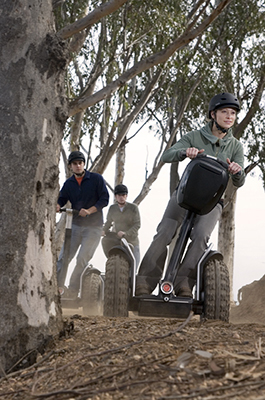 At Segway of Utah, Segway Personal Transporters (PTs) are available for purchase, corporate rentals, and for both personal and corporate events. 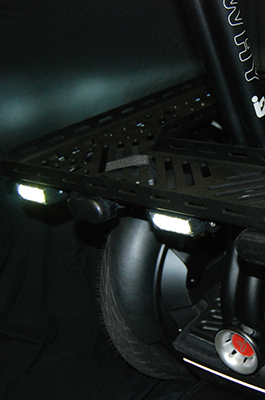 Stop by our showroom for a personal demonstration or just to learn more about them. 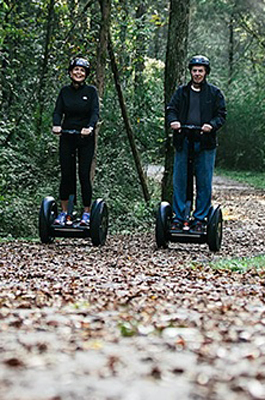 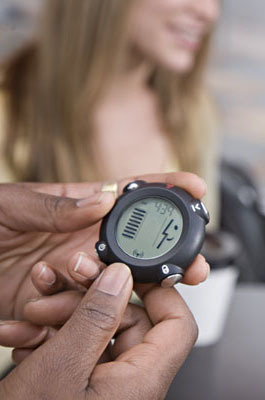 As a Segway Authorized dealer, we’re ready to show you the many ways to discover the fun and ease of riding a Segway PT. 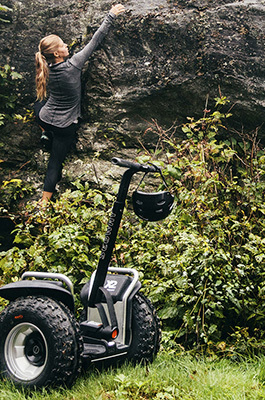 Segway of Utah Comes to You. 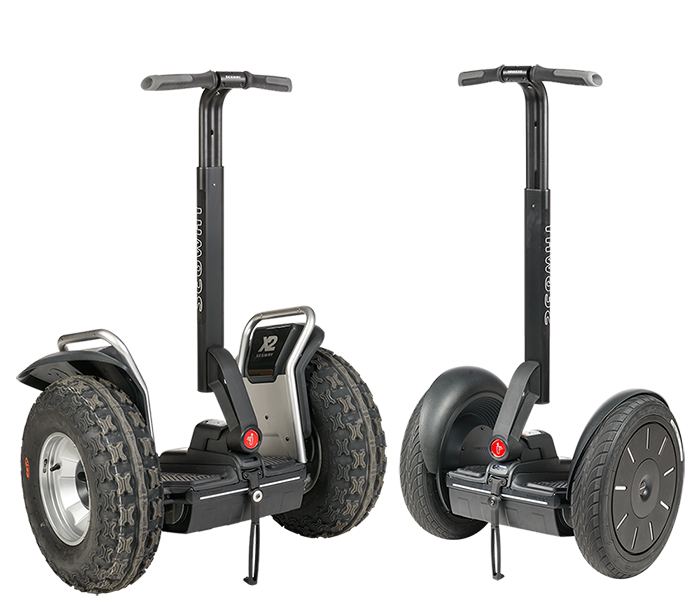 Segway of Utah is a full service Segway Authorized Dealer and can handle almost any repair needed for all Segway PT models, including programming a new InfoKey, replacing radio boards and power supplies or changing out gear boxes. 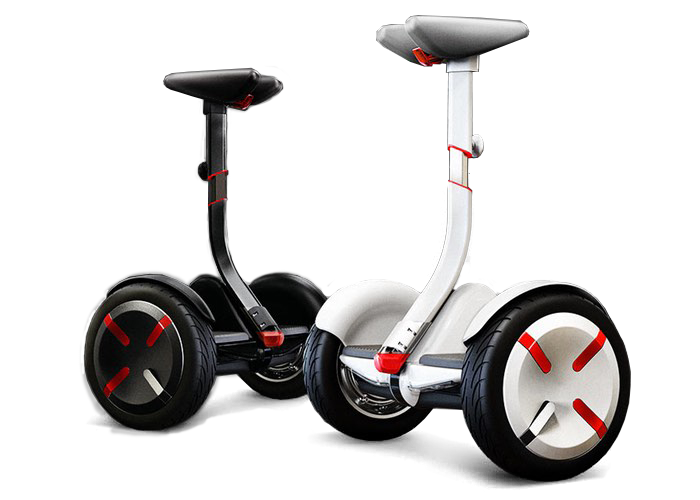 Personal Transportation Will Never Be The Same! 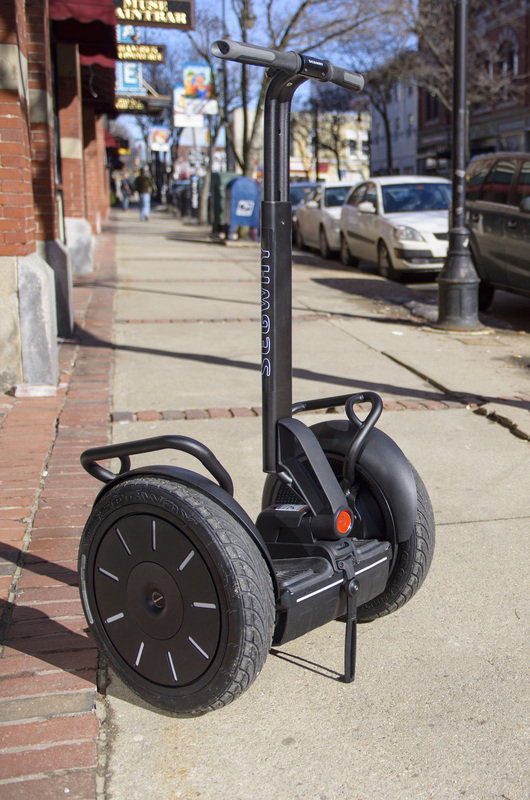 The miniPRO combines decades of experience with cutting-edge technology to deliver the ultimate hands-free, self-balancing scooter. 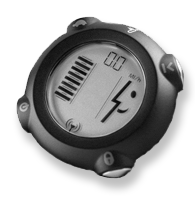 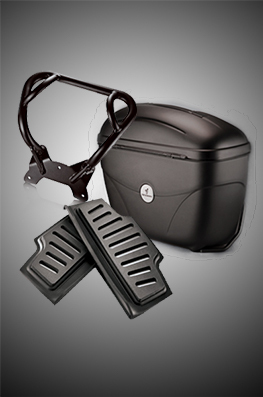 With its enhanced safety features and high-performance system, the miniPRO is a durable powerhouse suited for casual riders and adventure-seekers alike.